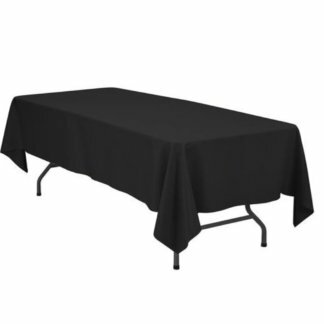 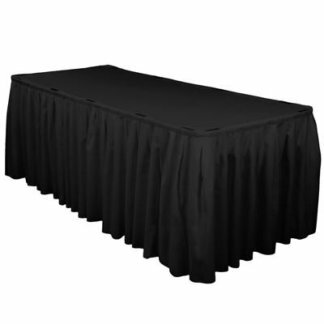 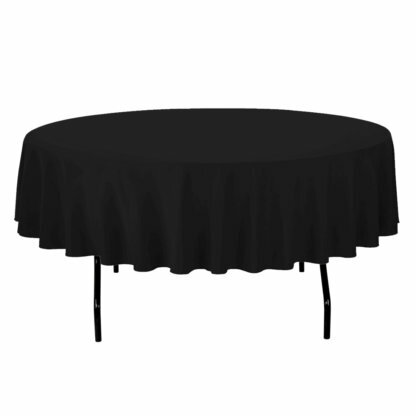 Event quality 220cm black round tablecloth to suit 1.8m round or 900mm round table. 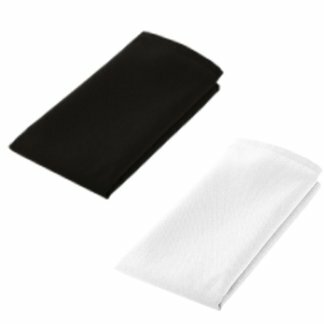 No laundering required. 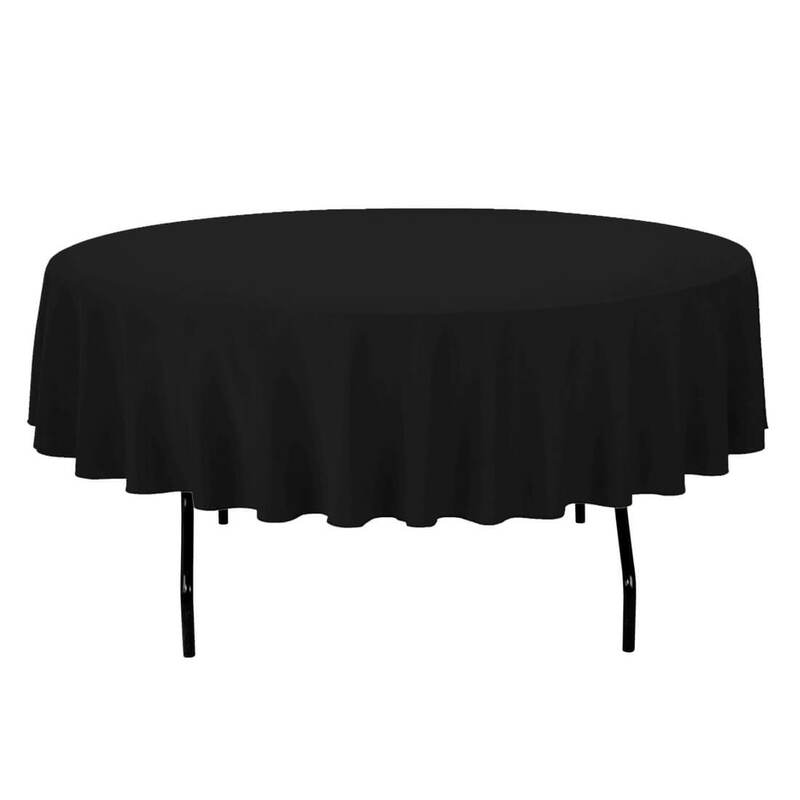 Please note this is not a floor length tablecloth – choose our 300cm round instead.